Washington, DC—Today the administration of President Donald Trump released its FY2018 budget blueprint, which features deep cuts to essential foreign aid and diplomatic initiatives, while at the same time increasing spending on the military and an unnecessary border buildup, according to the Washington Office on Latin America (WOLA), a research and advocacy organization advancing human rights in the Americas. The 2018 proposal would cut worldwide diplomacy and foreign assistance to US$37.6 billion, a 29 percent drop from the 2016 enacted level of $52.8 billion. Some of the $15.2 billion cut would come from eliminating small but critical programs that do good work in Latin America, like the Emergency Refugee and Migration Assistance account, the Inter-American Foundation, the U.S. Institute for Peace, and the Woodrow Wilson International Center for Scholars. “This is not the time to disengage from Central America. We need to make smart investments in long-term solutions in the region, rather than cutting and shifting money to more militarized approaches,” said Adriana Beltrán, WOLA Senior Associate on Citizen Security. 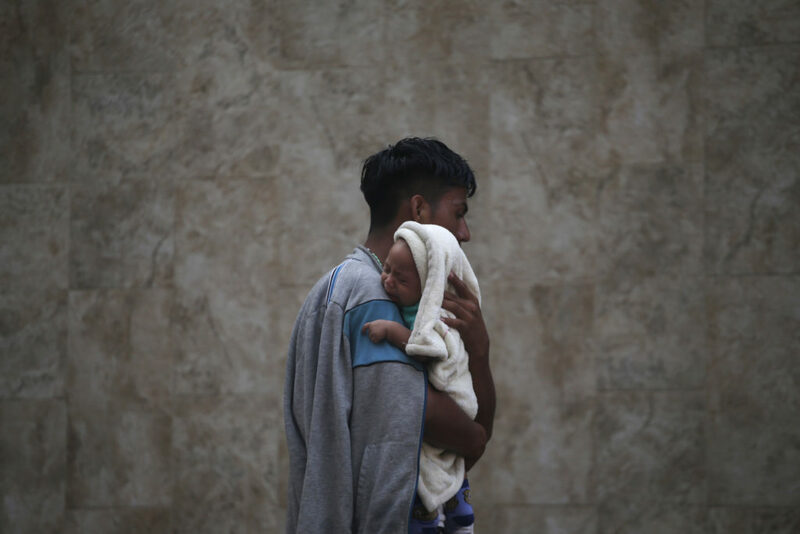 “Guatemala, Honduras, and El Salvador can address the epidemic levels of insecurity and violence, poor governance, and lack of economic opportunities driving migration from the region, but need U.S. assistance and encouragement to make it happen,” said Beltrán. In a new video, WOLA highlights the voices of those affected by the region’s problems, including children under threat who were driven to flee north, as well as victims of insecurity and police violence in El Salvador. Experts like Beltrán, and stakeholders like the anonymous Salvadoran police officer interviewed in the video, say that addressing these issues will require smart, sustainable investments to reduce violence and strengthen democratic institutions. In addition to these concerns, the Trump administration’s plans to cut spending on diplomatic efforts could have an impact on important initiatives and U.S. relations across the hemisphere, such as U.S.-Mexico cooperation on a number of bilateral issues, and the development of a lasting peace in Colombia. “The United States has built important relationships and made vital commitments to allies in Colombia, Mexico, and elsewhere, which should be honored,” said Geoff Thale, WOLA Program Director. “This is not only about supporting our partners, but also about supporting U.S. interests. A short-sighted ‘United States first’ approach to the budget ignores the fact that our national interest, and ultimately our fate, is intimately linked with the pressing issues of democracy and human rights faced by our neighbors in this hemisphere,” said Thale.